Chitosan is derived from chitin which is widely found in nature,such as arthropods(shrimp and crab). The chitin is deacetylated by adding alkali and heating. In agriculture, chitosan is used as feed additive,plant pathogen antibacterial agent and plant seed surface covering agent, etc. Control insects and help crop resist diseases. 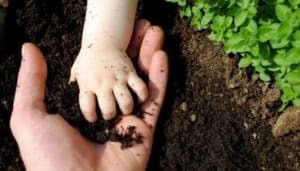 Decompose trace metal elements in the soil. 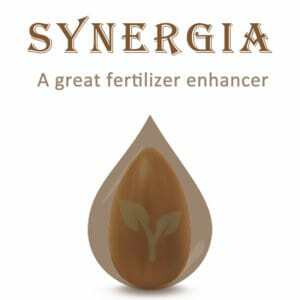 Enhance plant immunity and promote plant health. 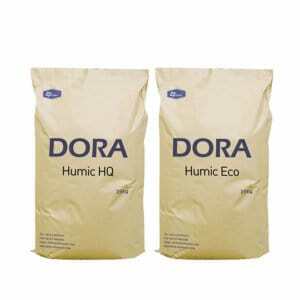 Compatible with most pesticides and fertilizers. 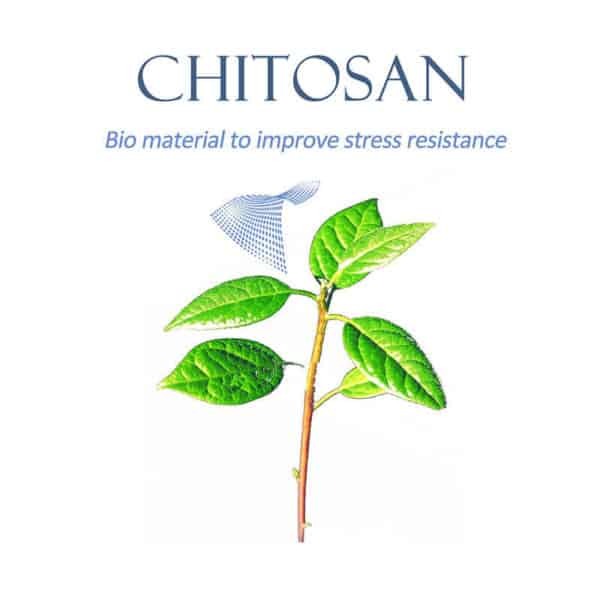 One of the most important proprieties of chitosan is its high antimicrobial activity against a wide variety of microorganisms such as fungi,bacteria and virues. 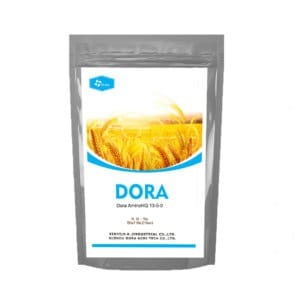 The inhibition was observed at different pathogen development stages such as mycelial growth, sporulation, spore viability and germination,and on the production of fungal virulence factors. 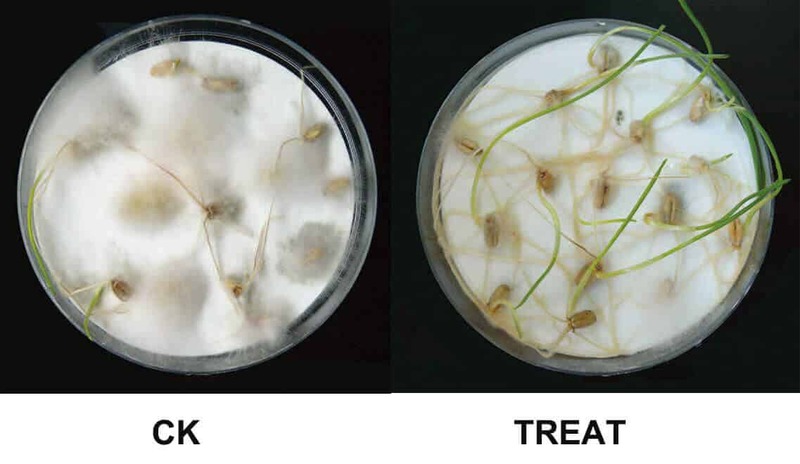 It’s able to induce plant defence responses and to activate different pathways that increase the crop resistance to diseases.By activating a plant’s immune system which prevent pathogen invasion and bad external environment. Chitosan has the high molecular weight,it confers to chitosan biopolymer characteristics, so that it can be used as film,forming physical barriers around the seeds preventing the pathogen infection. 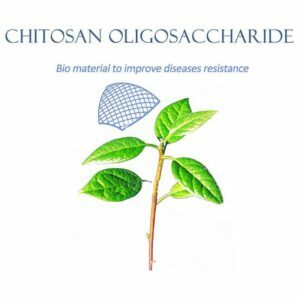 Besides,chitosan has the ability of high antimicrobial activity and eliciting plant resistance,so it has widely used on seed treatment. If you have interest to take the sample to test,please feel free to contact our team.We are willing to share out experience to you.